For years, Pope Francis has been a popular figure among Catholics and non-Catholics alike for his emphasis on social issues. The Pope has beena strong advocate for things like serving the poor, combating climate change and caring for refugees. However, the Vatican’s mishandling—and even cover-up—of widespread sexual abuse among members of the clergy have urged many to rethink their support of the Pope. As Christianity Today notes, two major studies have found Pope Francis’ popularity is plummeting, even outside of the Catholic church (among U.S. Catholics, his popularity has fallen from 84 percent to 72 percent in the last year). 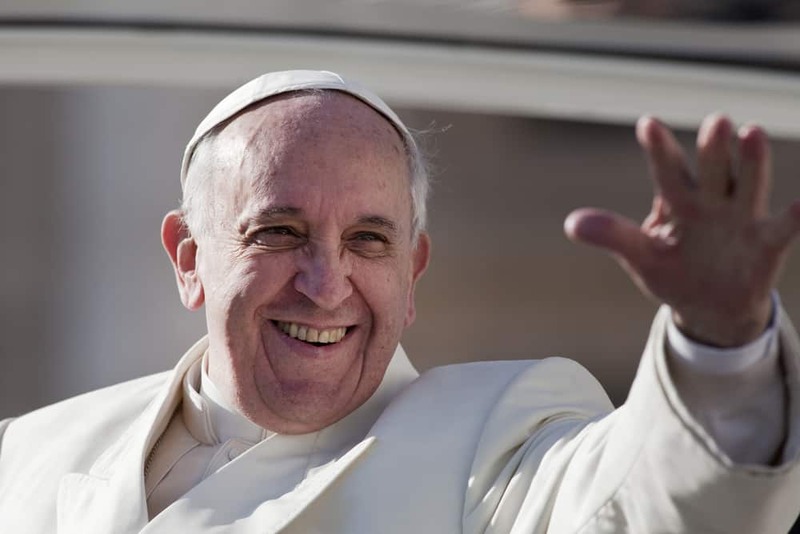 According to Pew, 32 percent of white evangelicals have favorable views of the Pope. Last year, that number was 52 percent. Among white mainline protestants, his approval has fallen from 72 percent in 2017 to just 48 percent last month. Among Americans in general, Francis has his lowest approval rating since assuming the papacy. There have even been calls for him to step down in light of new allegations.